From kitchens and bathrooms to utility rooms, this step-by-step method shows how to apply maximum cleaning power. Place the wastebasket outside the room, to be emptied and replaced last. Add sanitizing pine cleaner or toilet bowl cleaner to the toilet bowl, and leave to stand. 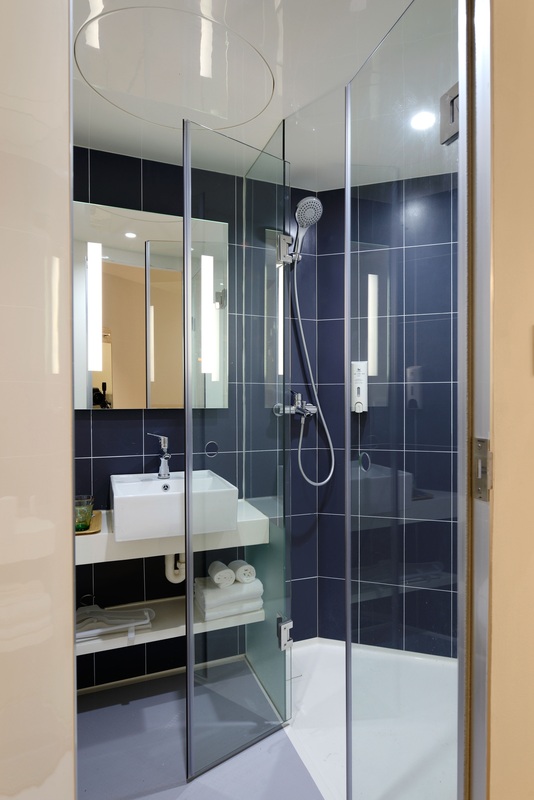 Apply a generous amount of bathroom spray or pine cleaner to the shower or bathtub walls. Leave cleaners to stand so they can get to work dissolving grease and grime while you turn your attention to the sink. Dust any light fixture or mirror molding over the sink. Spray and squeegee the mirror, using glass cleaner. 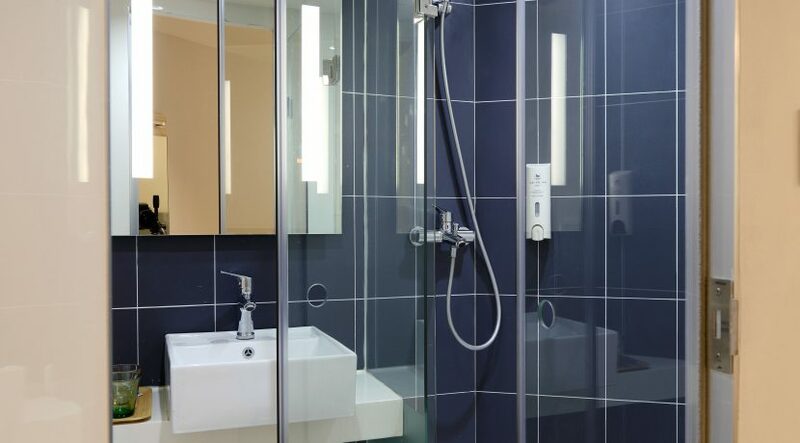 Spray and wipe towel racks or toothbrush holders, then spray the faucets and counter surface with bathroom cleaner. Let the cleaner stand while you scrub and rinse inside the sink, using powdered cleanser. Wipe the counter and polish faucets dry. Spray toilet surfaces with sanitizing bathroom cleaner: the toilet top, bowl cover top, bowl cover underneath, seat top, and finally seat underside. Leave the seat up while you scrub and rinse inside the bowl. A good toilet brush makes it easy to scrub under the rim, where mildew hides. Wipe toilet surfaces dry in reverse order with cleaning cloths. Using a tile brush or scrubbing sponge, scrub to loosen deposits on shower or tub walls. Rinse walls clean. Use powdered cleanser or pine cleaner to scrub tub and shower bottoms, then rinse. Polish fixtures dry with a cleaning cloth. Using cleaning cloths or a small mop, clean and dry floors. Wipe dust from baseboards. Empty and replace the wastebasket and take a second to admire your gleaming bathroom!